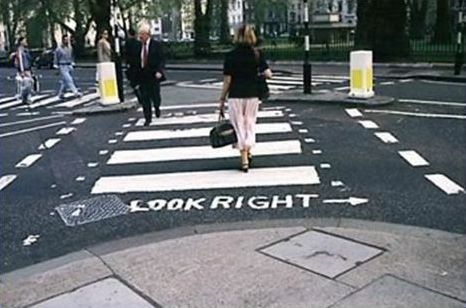 Pavement word and symbol markings. 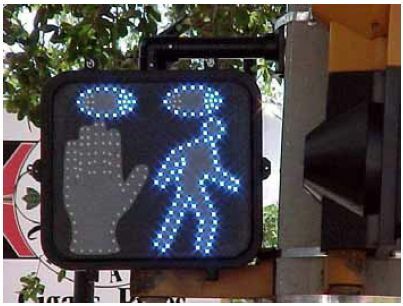 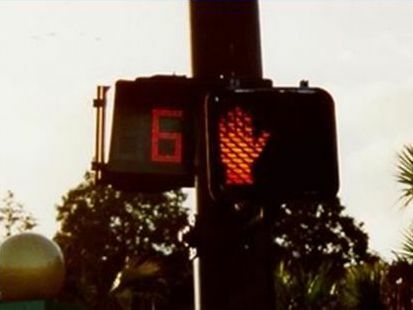 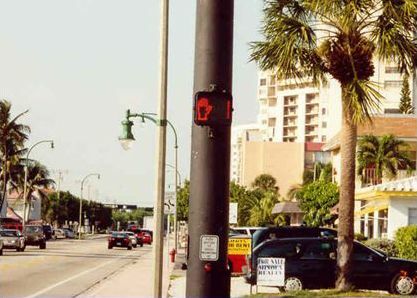 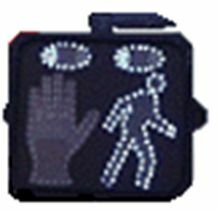 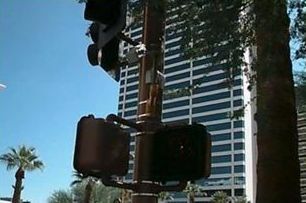 Signs related to pedestrian signals. 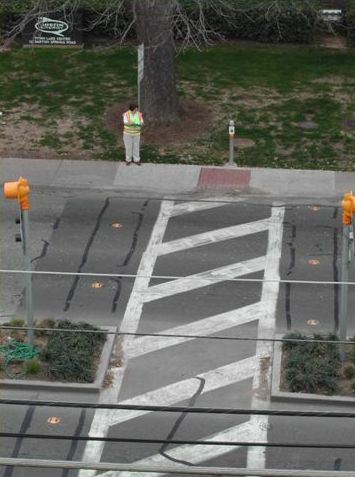 To provide the most direct pedestrian routes. 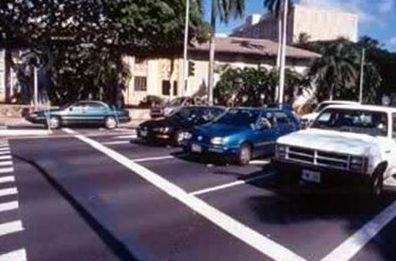 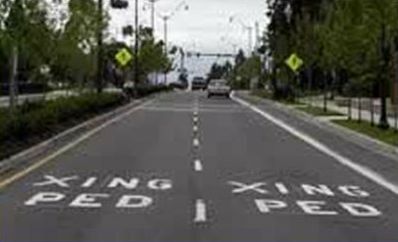 Signing and marking are important for controlling and segregating motorized and nonmotorized traffic. 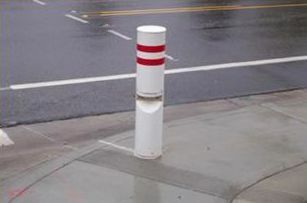 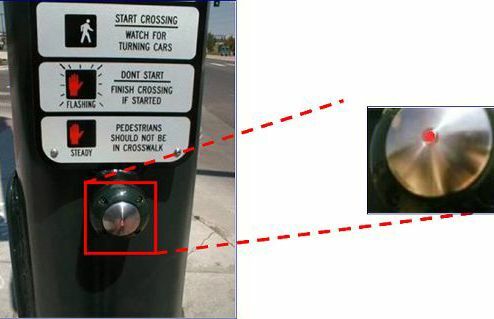 Appropriate pedestrian signing and marking improve the pedestrian way-finding system. 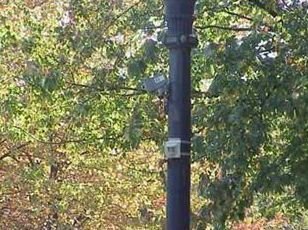 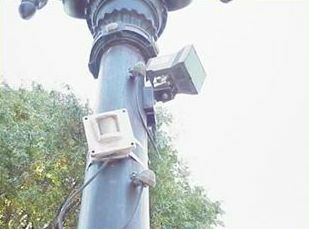 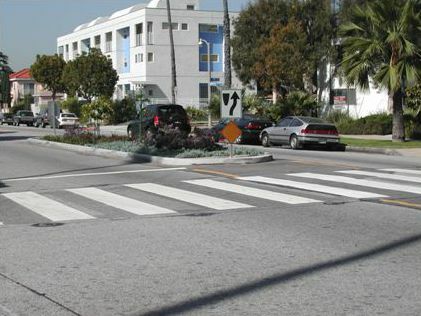 ITS devices may improve the safety and efficiency of pedestrian crossing treatments.